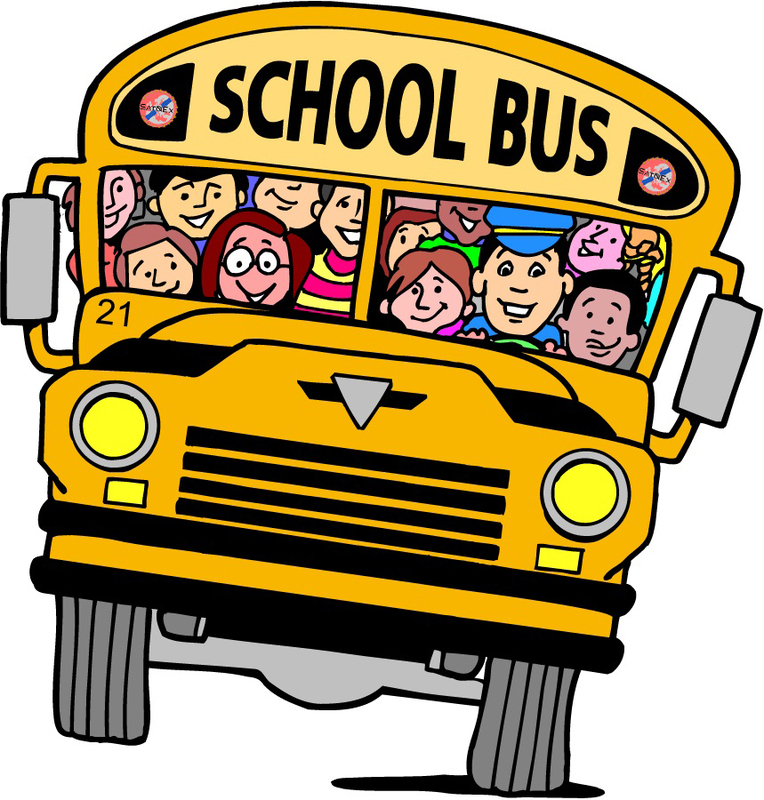 It is time to load up in the bus and roll out to a new year of school!!!! !Â Now personally I was not one to see this as a bad thing.Â I no longer was under mom’s watchful eye and free to use the good judgment that sheÂ gave meÂ for 7 hours a day!Â Â What ever you do just make sure that you use VinpowerÂ Digital’s products for good rather then evil.Â Â Could you imagine back in my day being able to use aÂ USB Shark flash duplicator to copy my homework and distribute flash drives to the football teamÂ in trade for protection from theÂ campus bullies.Â Or the Shark Copier to duplicate the latest MP3 downloads and distribute the hottest mixes forÂ every genreÂ to rock the ditch parties.Â Â So good luck to youÂ all in your goal toÂ be apart of the classÂ of 2011!! !